What do you do when you have a tasty product which you would like to become a household name, and a staple in people’s daily diet, yet millions of people have never heard of it? You do what Sabra did. You take your show on the road. Bright colored vehicles used to be synonymous with fire trucks or railroad cabooses, but now, the hummus company Sabra has taken a page out of that book, not to mention publishing one of their own. 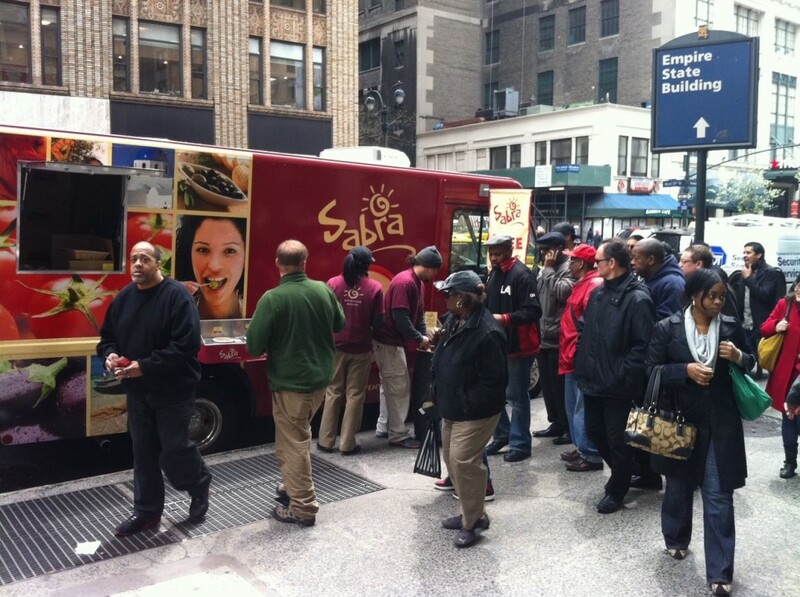 On any given day, a Sabra marketing team takes to the road, traveling on bright-maroon trucks emblazoned with the slogan “Dip Life to the Fullest.” The team distributes small samples of their various products, and a “how-to” book on hummus to prospective customers at supermarkets, Little League games, or any other place where people congregate. Their 2014 tour will take them to more than 20 cities across North America, some of them twice, before it’s over. Great-grandma isn’t alone. Sabra says that more than 70% of the folks who grab a dab at a truck stop will end up buying one of their products sometime within the next 60 days. In the past five years, Sabra’s market presence in US households has more than doubled. Why does Sabra need to reach out like this? It’s not as if the company is unknown. 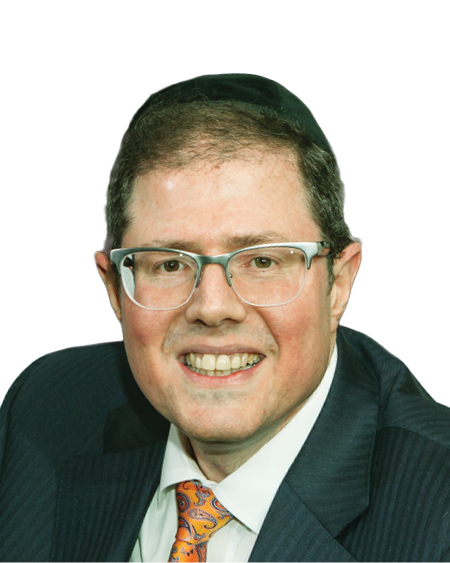 Sabra has been around since1986, when Rabbi Yehuda Pearl launched the company in Queens. 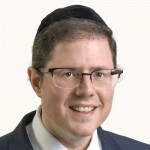 The Israeli food conglomerate Strauss bought Sabra in 2005, and three years later, Strauss entered into a joint partnership with Frito-Lay, a division of PepsiCo, and the two conglomerates operate the company as a 50-50 partnership. But even with the marketing might of two major corporations behind it, Sabra is far from a point where they are the proverbial chicken, or at least chickpea in every pot. It controls 60% of the US hummus market, but only 26% of US households buy hummus and another 25% of the American people never heard of hummus. Maybe Sabra needs the president to make it famous like he did with arugula, but until that happens, Sabra took a proactive, multi-faceted approach to heighten name and product recognition. Distributing free samples via some form of marketing channel is a time-honored approach, but the “Dip Life to the Fullest” campaign is a totally unique way of prospecting for new customers and introducing them to their many brands, which include a dozen flavors of hummus, guacamole, Turkish Salad and ratatouille. A typical “hummus-mobile” in Utah will hand out more than 5,000 samples a day. In busier locales, like Manhattan, that number can reach 12,000 a day, says Fast Company. When you prospect one-on-one, you are guaranteed to earn that person’s undivided attention, at least for the crucial moments you need to convey your message. To reinforce that message, Sabra began advertising on the Super Bowl, and has become the self-proclaimed “official dip” of the National Football League. But it’s not enough that people know hummus is a dip. Enter phase two of the marketing campaign, which is to promote hummus as a spread on sandwiches and burgers. In phase three, Sabra hopes to inculcate consumers to the value of hummus as a dietary staple, as anyone who lives in the Middle East knows. Sabra has tailored recipes to the American diet, including hummus-stuffed chicken breast and hummus mashed potatoes. Finally, this past May, Sabra published a 27-page softcover book which they hand out with the free samples entitled: “Hummus for Dummies,” and declared the third Thursday in May to be National Hummus Day. 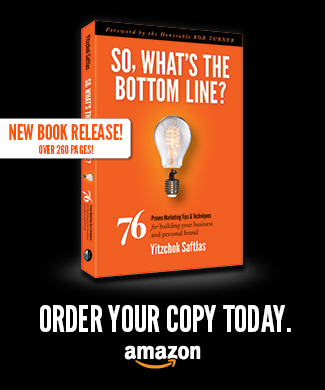 The book is chock full of information on hummus, including the recipes, the history of chickpeas, and even some coaching on how to pronounce hummus with the hard “ccchhh” sound like they do in Israel. It’s hard to say how much progress they will make on the pronunciation front, but considering the formidable combination of take the show on the road marketing, and the widespread advertising and educational campaign, I wouldn’t be surprised to see a far larger share of Americans taking a dip, maybe even a plunge, on a tub of hummus. Bottom Line Action Step: Increase market share and awareness through “out-of-the-box” informative and educational marketing.